Early cave hand painting, Santa Cruz Province, Argentina. Then the people began to multiply on the earth, and daughters were born to them. The sons of God saw the beautiful women and took any they wanted as their wives …. The Lord observed the extent of human wickedness on the earth, and he saw that everything they thought or imagined was consistently and totally evil. This scientific research is extremely revealing—however, the language comes with a caveat. Referring to different early human groups as separate “species” has now become terribly problematic—because these different “species” have been found to be actually only one. They are all of a singular species, all humans. As any dictionary will tell you, a “species” is simply a “group of living organisms consisting of similar individuals capable of exchanging genes or interbreeding” (Oxford Dictionary of English). All three human “species” were able to exchange genes and produce offspring—thus making them all the same species. So this was not a world of different subhuman species mating. This was simply a world of different human groups intermixing, just as there are clearly different human groups today. For example, with the much-discussed early Neanderthal “species,” scientists have found that their dna is virtually no different from that of modern humans! It is identifiable, but certainly no less human. The Bible reveals that God created unique differences in mankind. Adam and Eve would have been highly heterozygous, genetically speaking. (Geneticists have actually revealed that all humans go back to one man and one woman: “Y-Chromosome Adam” and “Mitochondrial Eve.” You can read about the surprising amount of scientific evidence behind the biblical couple in our article “The Case for Adam and Eve.”) This genetic diversity led to different families, or human “groups”—yet all positively of the same species. Again, by way of example, regarding the popularized Neanderthals: Evidence strongly suggests that they are the Nephilim group of humans named in Genesis 6:4. This is due to their physique. God designed these humans with a very muscular and stocky build. The Bible even indicates how they met their demise. You can read more about that in Robert Morley’s fantastic article “Cavemen Are People Too!” The article further describes how new discoveries have torn apart the classic depiction of primitive “subhuman” species, revealing that they are through-and-through humans after all. As the Bible shows, God had intended for the differences among human groups to be accentuated and highlighted. He intended that groups of like kind stick together, producing offspring among themselves. This is shown both before the Flood, when God “separated the sons of Adam” (Deuteronomy 34:2), and even after the Flood, when God separated mankind into respective groups through the confusion of the languages. As shown in the Genesis 6 account, though, mankind was indulging in a vast, licentious “amalgamation” project, in which they “took them wives of all which they chose” (verse 2—“sons of God” simply refers to men, the phrase probably linking back to Genesis 4:1, 26). They were “marrying and giving in marriage.” Of course, there is nothing wrong with marriage—only the wrong use of marriage. Such was the widespread “interbreeding” (to use the evolutionists’ term), that Noah was specifically identified as being not only “just” but also “perfect in his generations”—his heredity. 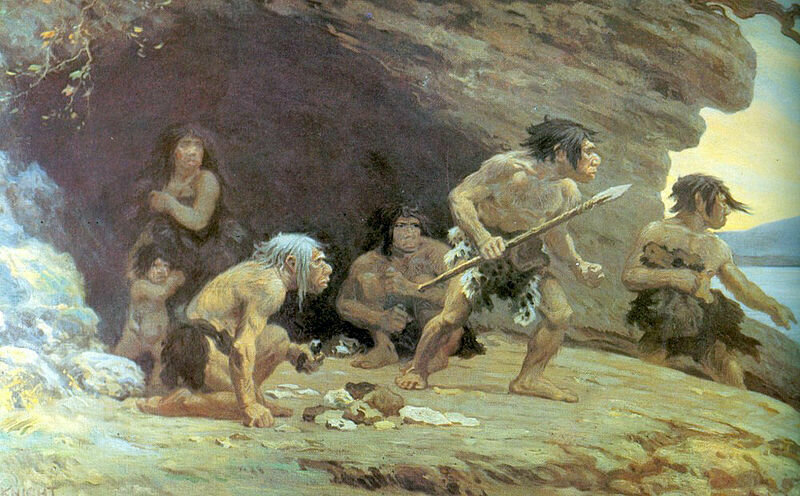 And while he and his family survived the Flood, the rampant mixing of his day—a so-called “world of debauchery”—had still left its imprint on our dna (through his sons’ wives), where we modern humans of different heritages have differing degrees of Neanderthal dna, Denisovan dna, etc, etc. Again, all human, but all slightly different groups, different families. 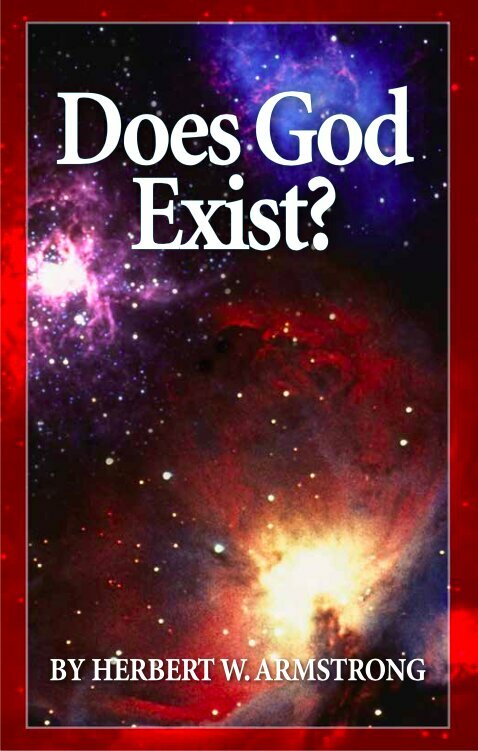 Click here to request your free copy of Does God Exist? or download online. And now, geneticists are finding evidence of the antediluvian “world of debauchery”—again, just as the Bible says!